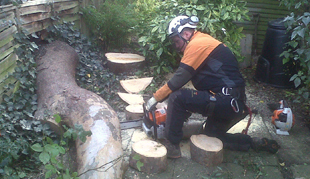 Part of our tree services in London involves stump grinding. 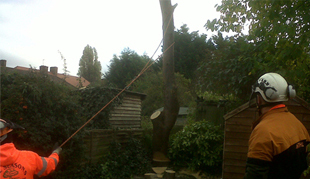 This is the final process after the removal of a tree. 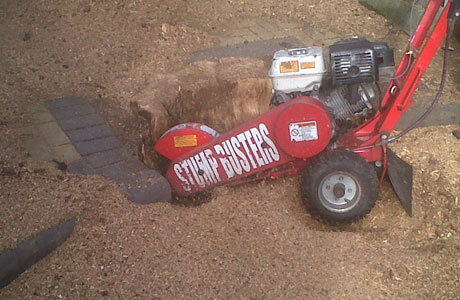 Stumps exist as there is only so much that a chainsaw can do so we have specialist stump grinding equipment to take care of this. 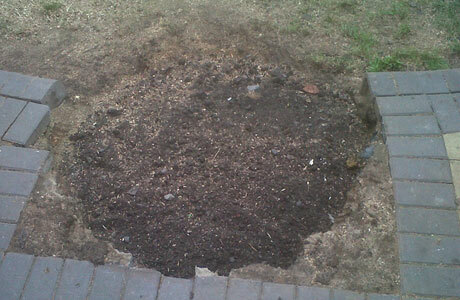 Stump grinding is optional, however if you plan to build or replant around the area or simply wish to have the unsightly and possibly hazardous stump removed, it’s a good idea to let our professional team take care of this. 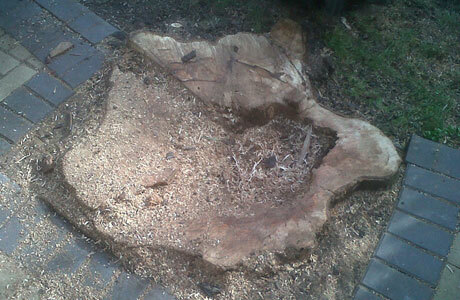 Our tree surgeons in London will ensure that the stump is removed to below ground level. This not only keeps your garden tidy and clean, so that you can build over the top, it will also help to prevent the tree growing again. We will take all the green waste with us after completing the job. If you have any questions, please do not hesitate to contact us. We will be happy to help. We offer a completely free no obligation estimate and are covered by to £5,000,000 in public liability insurance. 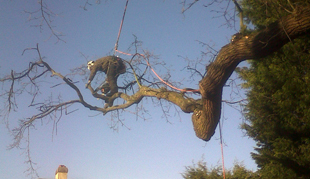 All of our work is carried out to the British Standard 3998 and 1989 for tree work. We provide a wide range of services that we are extremely proud of. Click here to see some of our work. Our helpful approach and complete commitment to customer satisfaction has created many loyal customers…see some of them here. Prior to any work taking place we will discuss your requirements, so that we can understand your needs and offer impartial advice on the best service best suited for your trees. Get a free quote here.